Explore this June -get outside and together, we will Enjoy, Value and Protect our wild places in the South! Check out how YOU can get involved with Wild South this month- and be part of the movement to protect our public lands. 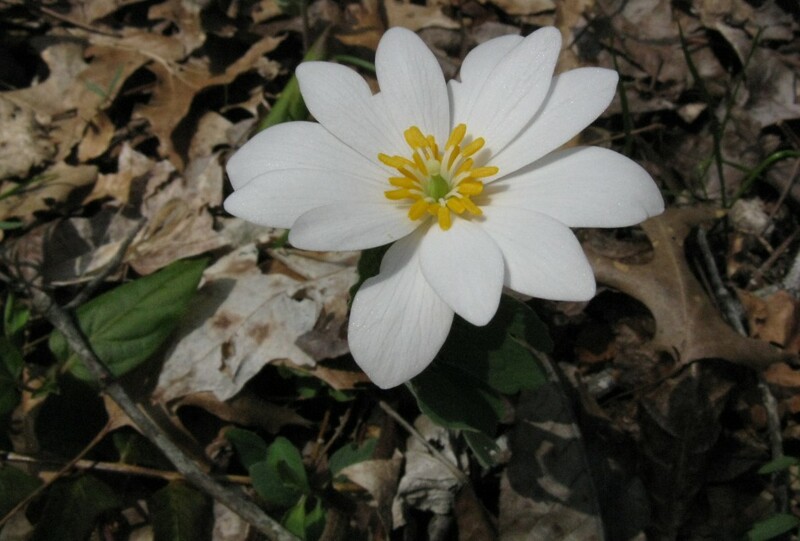 Act today and raise your voice for the wilds in North Carolina! The USFS is currently revising the management plan for the Pisgah and Nantahala National Forests. We need you to raise your voice and “speak for the trees!”Act HERE. 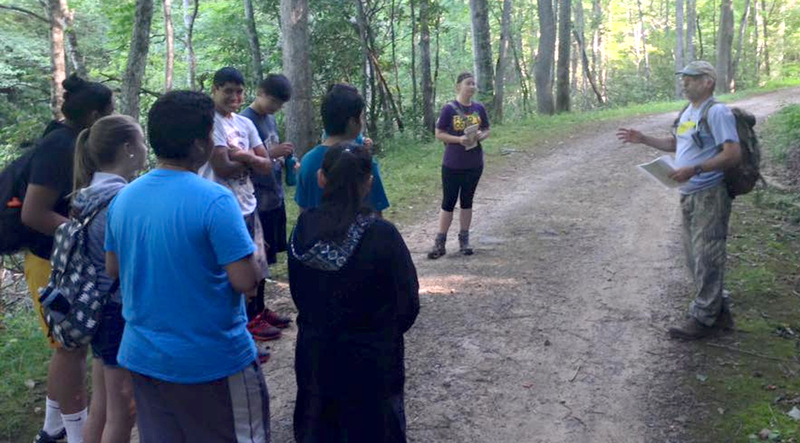 Lamar Marshall is getting outside with Cherokee youth – Noland Creek Cherokee Trail hike. Get Active with Tennessee Wild! Join up- Hikes, snorkling, paddles and events all Summer long! 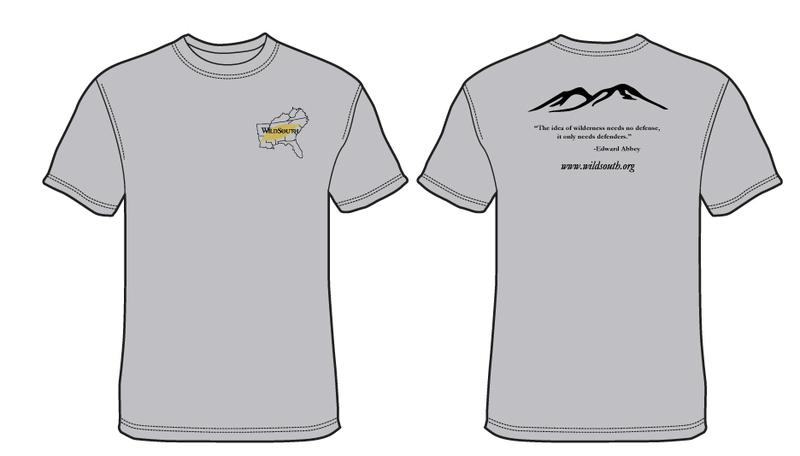 Show your support for Tennessee’s first new wilderness in 20 years! 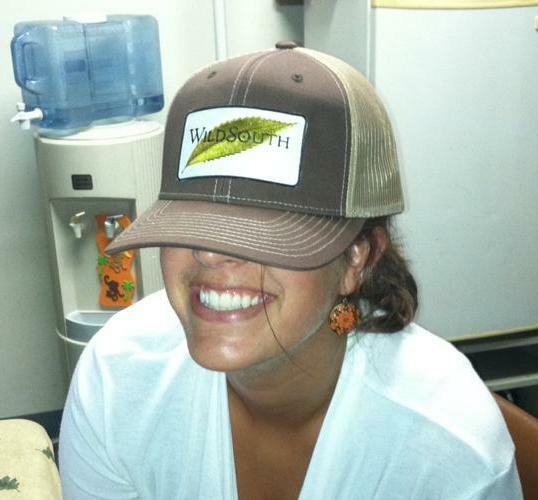 Wild Wednesdays – All Summer in Alabama! Join us! 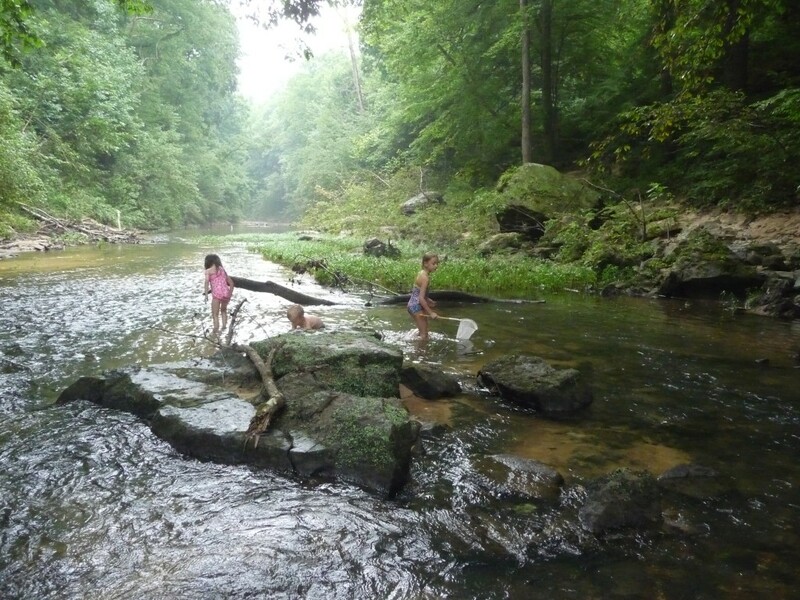 Wednesday hikes in the Bankhead National Forest take families outside: when we spend time in a place and find that we love these places, we certainly want to protect them! 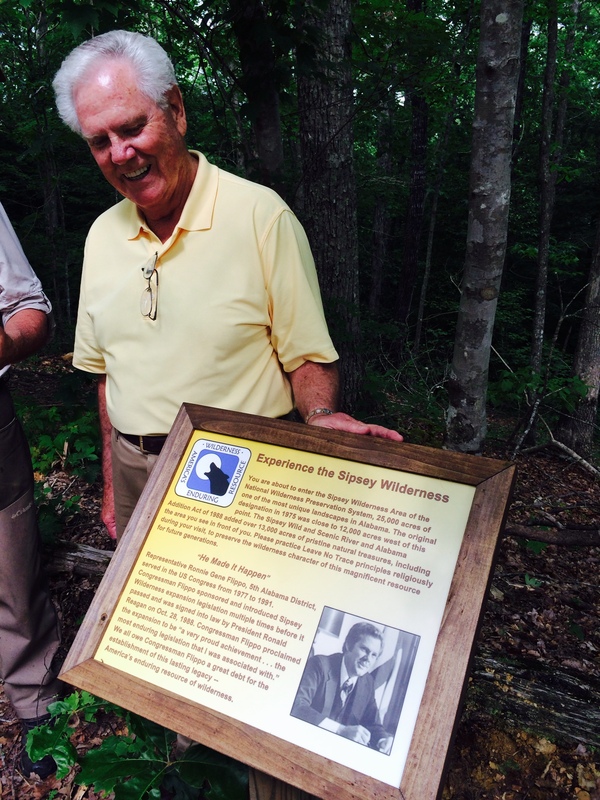 Honored to celebrate our wild Sipsey Wilderness and the people that made it a reality! 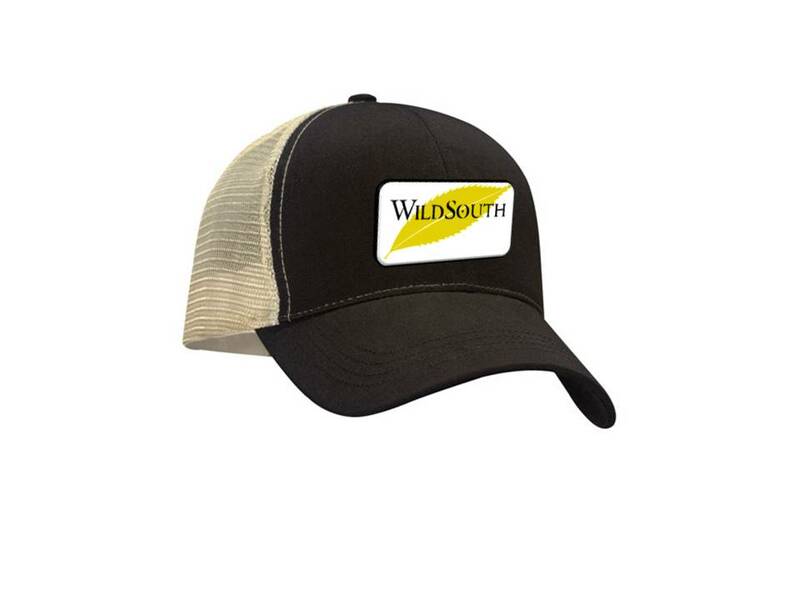 Hats and Tees at Wild South Shop – Support the Wild! **If you are interested in Planned Giving, including Wild South in yourwill, or donating “in honor of” or “in memory of” loved ones, please go online HERE or contact ben.colvin@173.236.11.114.